Can you believe we are halfway through the Rotary year? It is simply amazing to consider all the good that the clubs in District 6910 have accomplished so far this year. Having visited now with every club in the district, I can affirm that lives and communities are being changed by Rotarians throughout the 59 counties which our district encompasses. My fellow District Governor, Fred Heitman, serves District 6780 in Tennessee. That district includes the Gatlinburg/Pigeon Forge area that suffered terribly during the tragic wild fires. 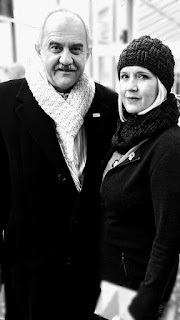 District Governor Fred has been posting daily updates on their district website. The five area Rotary clubs have manned and staffed a support center serving as many as 3000 people daily. The need is still great for dollars and volunteer hours. 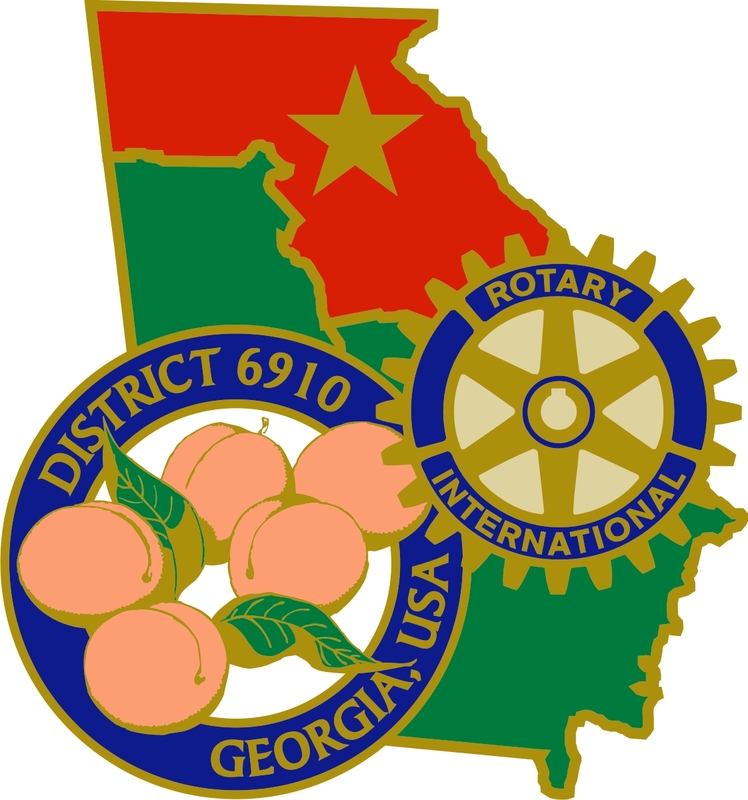 If you are interested in helping, monetarily or otherwise, please visit Rotary District 6780 for a daily update as to their most critical needs. 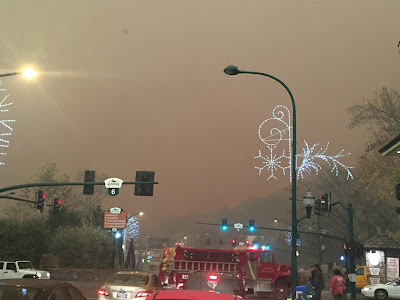 Having celebrated husband David's birthday in Gatlinburg the weekend after Thanksgiving, we left just hours prior to Gatlinburg's evacuation, not dreaming of the devastation that was about to take place. We love the Great Smoky Mountains and her people, and hope to get up there during the holiday season to volunteer at the Boyd's Bear site. 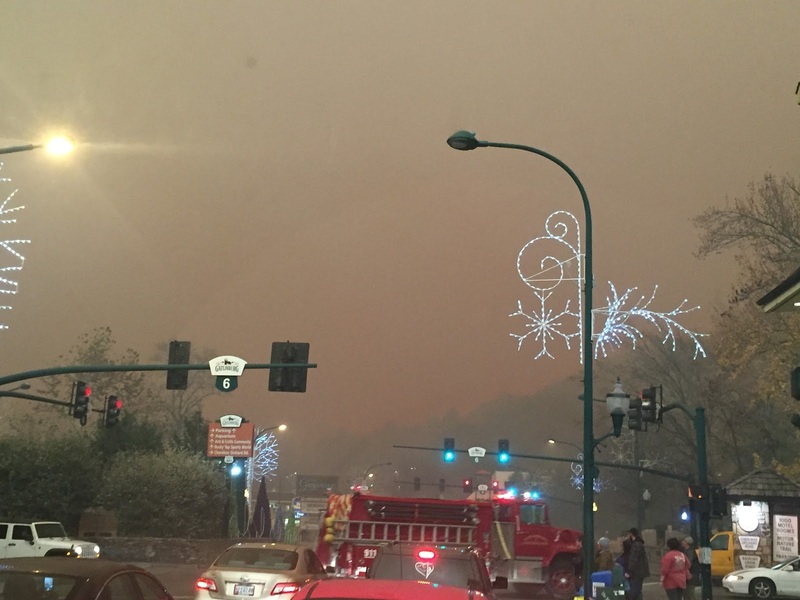 This was taken as we left Gatlinburg around 11 am the Monday after Thanksgiving weekend. 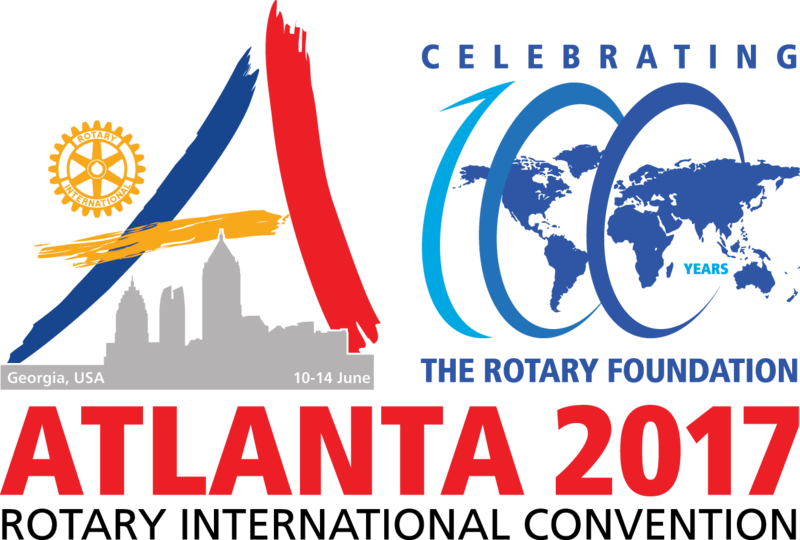 Here in District 6910, we currently have 631 Rotarians registered for Atlanta's Rotary International Convention with a total of over 33,000 already registered from around the world. This convention will offer not only entertaining events, but also very informative breakout sessions, not to mention riveting world class speakers during the general sessions. You don't want to miss it. We are anticipating a need for approximately 1500 volunteers. If you're not yet registered, I hope you will register soon and also sign up as a volunteer, as communications to volunteers will begin early 2017. Volunteers can serve as little as a four hour shift and will receive a commemorative hat and vest with the Atlanta convention logo. I would be remiss if I didn't remind you of our District 6910 goal to reach 100 Paul Harris Society members this Rotary year to commemorate the 100th anniversary of Our Rotary Foundation. To make your gift to The Rotary Foundation in this calendar year, please visit Rotary. It is super easy with a credit card, and it will make you feel good, doing good in the world (and in your own community with a gift to The Annual Fund). Finally, I am excited to share Rotary's recent announcement that husband David Stovall was recently selected as one of eight director-nominees who will be elected at the 2017 Rotary International Convention in Atlanta. How ironic that just as my year of service as district governor culminates in Atlanta, David's journey of serving as a Rotary International Director during 2018-2020 will be beginning. We are very grateful and honored to have this opportunity. David and I wish for you and your family a happy and safe holiday season and a Happy New Year.